This Classical design from the Ningshia dynasty is hand knotted in 100% wool from China. Also available in bigger sizes. SKU: 17339. 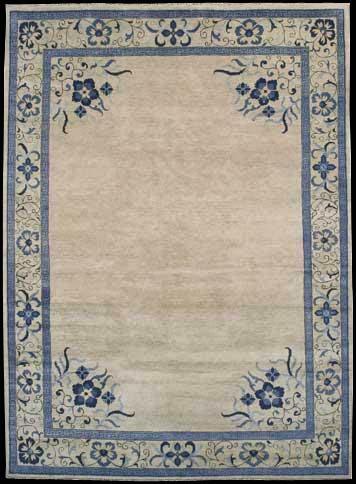 Categories: Classic Traditional, Clearance Rugs. Tag: 6x9.